If you care about the environment and want to contribute to conservation efforts in Indonesia, this is the opportunity for you to join the largest national conservation organization in Indonesia. WWF-Indonesia, an independent national conservation organization, is part of a global network of WWF. 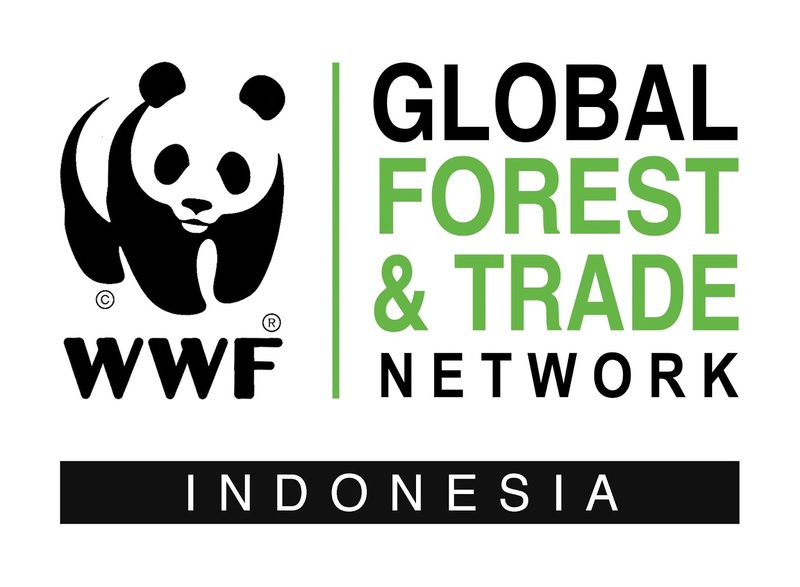 WWF-ID is currently seeking for the best candidate for the position of Fisheries Conservation Monitoring Officer. This position will be based in Bali and report to Fisheries Conservation Monitoring Coordinator. The job holder will provide support to the Fisheries Conservation Monitoring Coordinator in ensuring WWF Indonesia significant contribution to sustainable and responsible fisheries management in Indonesia through fisheries research, monitoring, evaluation, publication and management of fisheries scientific data and information, and coordinating and collaborating with various stakeholders for advocacy and a campaign for sustainable and responsible fisheries management in Indonesia. Min. 2 years at relevant works. The deadline for this vacancy is 7 days after this advertisement is published (7th February of 2018). Only selected candidates would be contacted.